We've been stretching and repairing carpets for many years. We won’t get stumped with any carpet repair you have! We patch carpeting, do seam repairs, thresholds tile, marble, vinyl and wood. When we stretch carpet, we mainly use a power stretcher with gentle care. Our work is fully guaranteed and we don't leave the job until it's done correctly and to your satisfaction. As long as it was installed correctly, carpet seams should stay perfectly together until the carpeting gets old and wears out. If your seams are starting to curl up or separate, give us a call and we'll quickly fix that problem for you. It will look perfect when we are finished working with your carpet, so you won't be able to tell there was a problem at all. Do you have a line in your carpet? 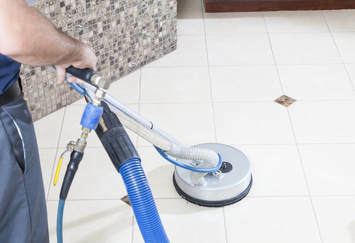 Is your carpeting not lining up like it used to when it was new? Sometimes, carpeting comes apart at the seams where the person who laid the carpet didn't complete the job correctly. And other times, carpeting comes apart at the seams from wear and tear. Does your carpet have discoloration? We are professionals at dying carpet so that it all matches. Call us for a consultation. 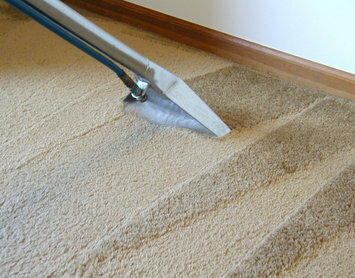 It's less expensive to dye carpet than to replace it. 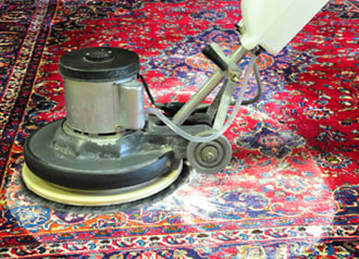 We have the knowledge to put your repair, dye and stretch your carpet. We can make it look new again.